Please note Masport has changed model numbers for the 2018/19 season. Consequently this model is badged as Masport 700AL, however, it has the same features as the Masport 750AL. 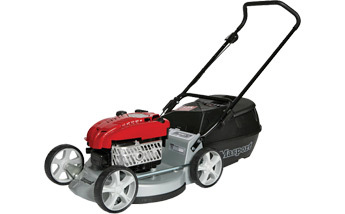 This mower features the Briggs & Stratton 190cc overhead valve Series 850 IC engine, on a non-rust alloy chassis with a 485mm (19") cut width.